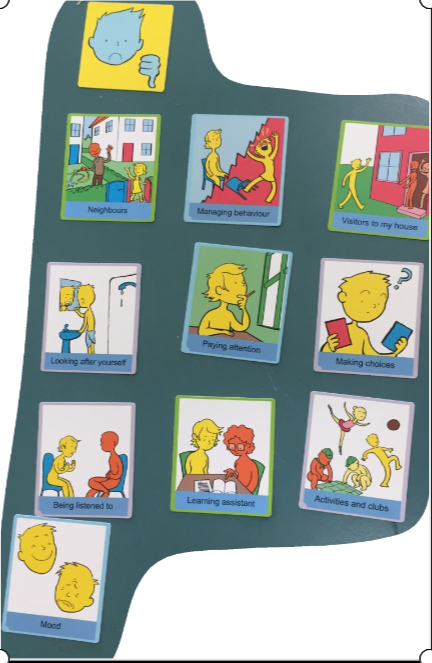 The Talking Mats Keeping Safe Learning Disability projects ends but a resource that promotes safeguarding and well-being continues. The Keeping Safe Talking Mat provides a structured framework to ask someone ’How’s your life going? 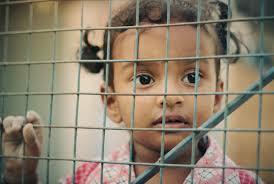 We are grateful to the Scottish Government Keys to Life monies for funding the trials. Impact of use of the resource was gained by practitioners sending in examples of their use of Keeping Safe, and the outcomes and actions from the Mats were themed. discuss new information (89%). Staff frequently commented that using the Mats revealed things they had not known previously. 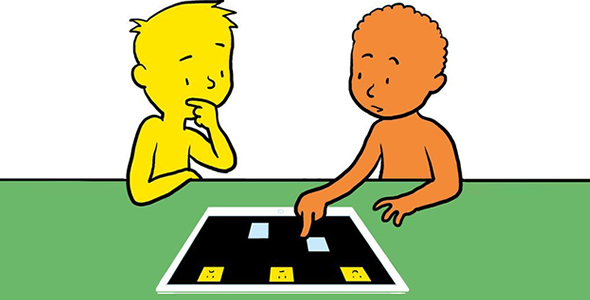 As of June 2017, 609 people who work with adults with a learning disability in Scotland have the Talking Mats Keeping Safe Resource and are trained to use it. This includes a wide range of professions : clinical psychologists, social workers, advocacy workers, community nurses, support workers and allied health professionals. 21 people extended their training to become trainers themselves, and are now training people to use Talking Mats and the Keeping Safe resource in their geographical area. Initially many staff thought using the resource would take too much time but in fact were really surprised to find how much quality information they got in a short space of time. 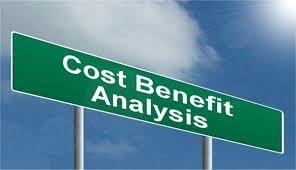 A cost benefit analysis demonstrated that using the Keeping Safe resource is cost effective for organisations i.e. for every £1.00 an organisation spends on the training and the resource, the potential financial benefit to the organisation is £23.00. We believe this is because the Mats create a powerful listening space and so that issues can be addressed timeously and not spiral out of control. This has not only a financial benefit but also a return in terms of an individual’s well-being and access to local non specialist services. 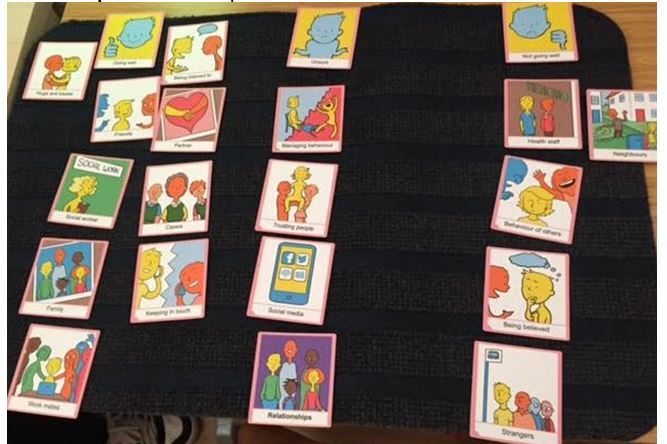 Although this resource was developed with adults with a learning disability, several people have reported that they have found it useful with other client groups e.g. adults with acquired neurological disorders and young people particularly with mental health issues . This entry was posted in Blog, Communication difficulties, Learning disability, Safeguarding, Training and tagged Abuse, Communication difficulties, Learning Disability, Mental Health on July 21, 2017 by Rhona Matthews.